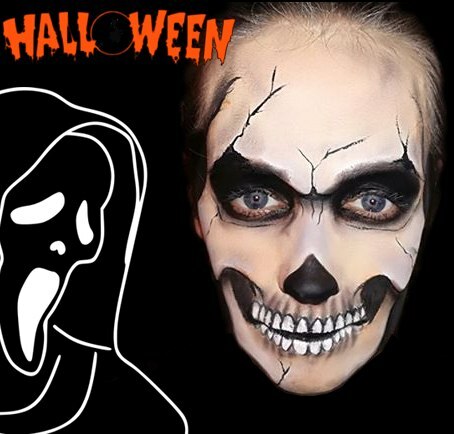 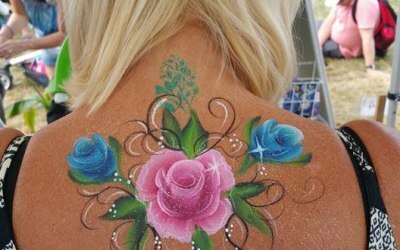 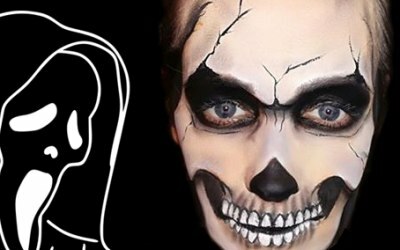 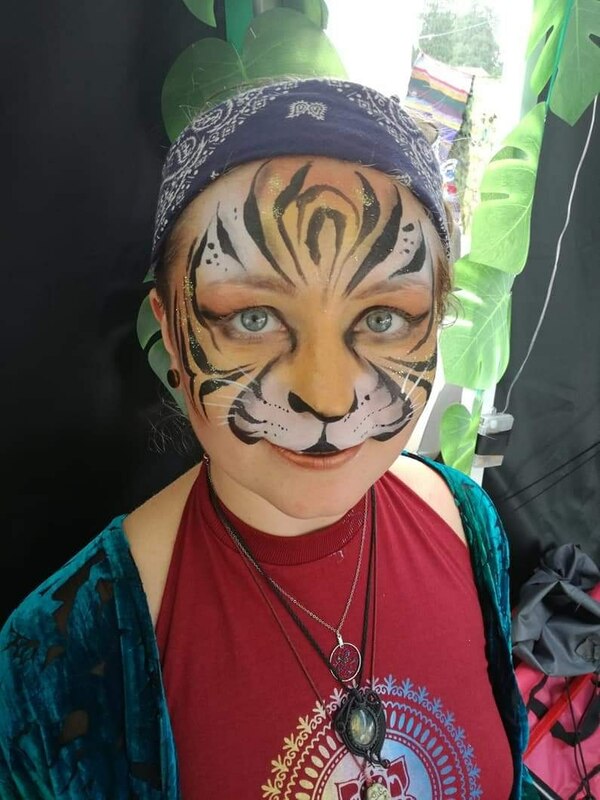 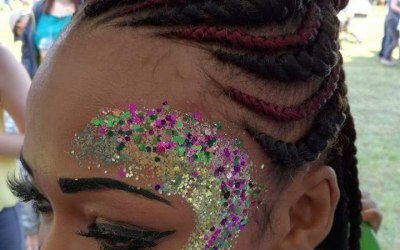 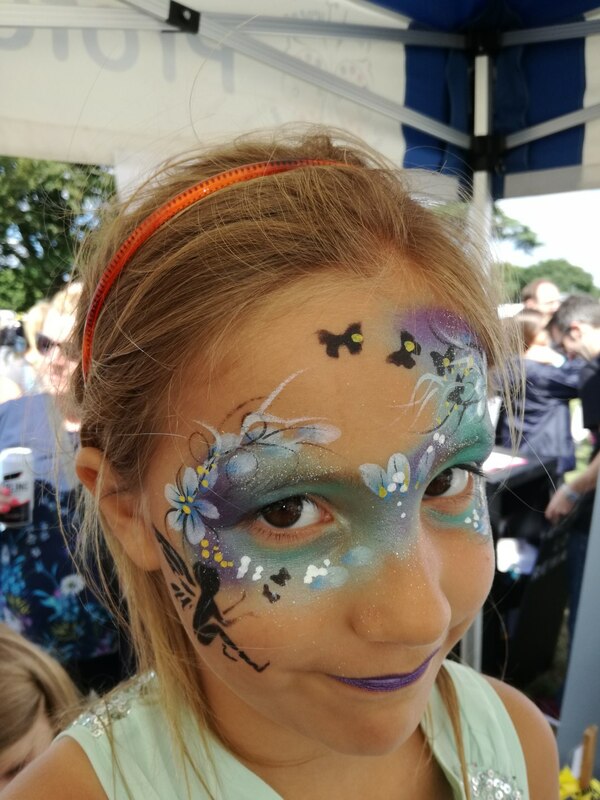 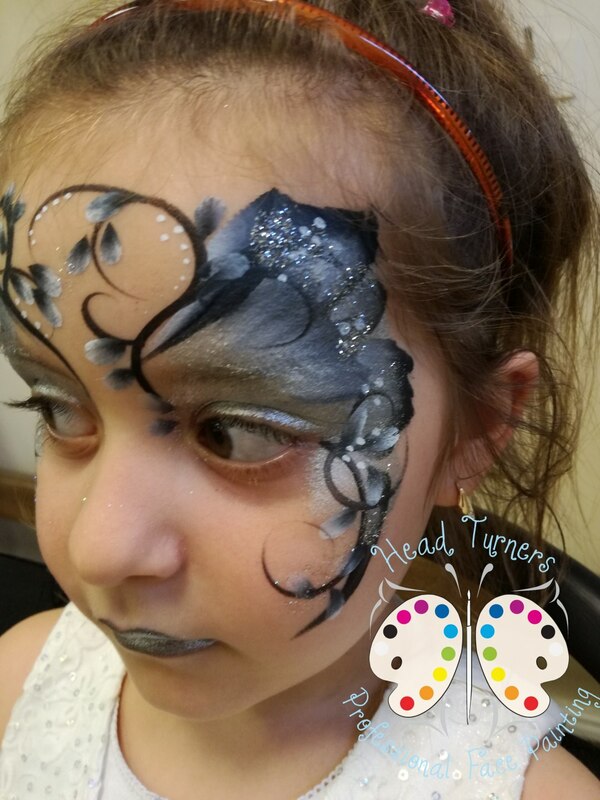 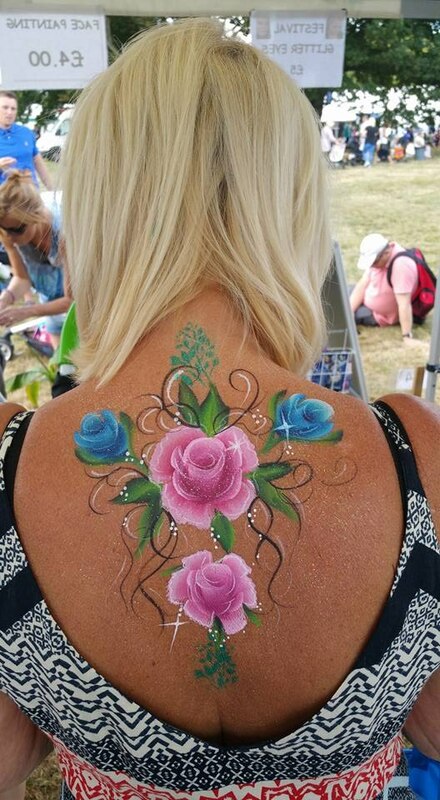 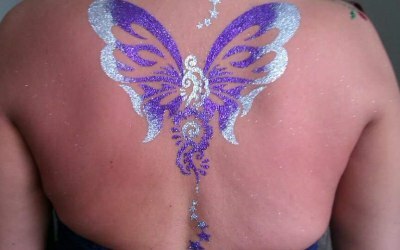 Professional face painting, body art, henna, hair braiding, festival glitter/body art and glitter tattoos in the Dorset and Hampshire area. 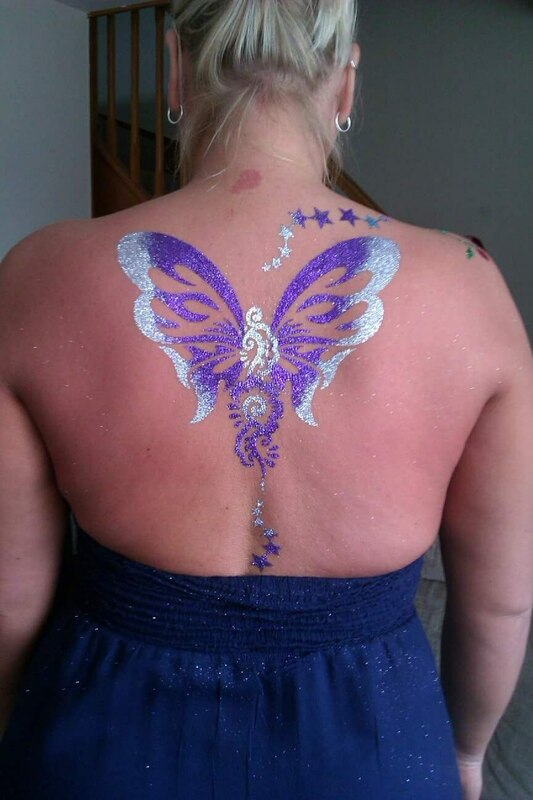 Head Turners are based in Bournemouth and can cover Dorset and Hampshire areas. 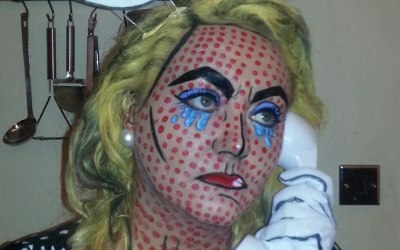 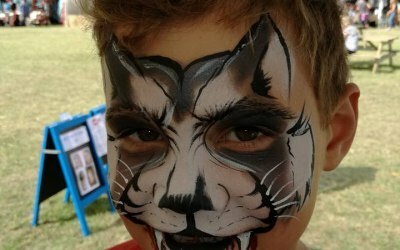 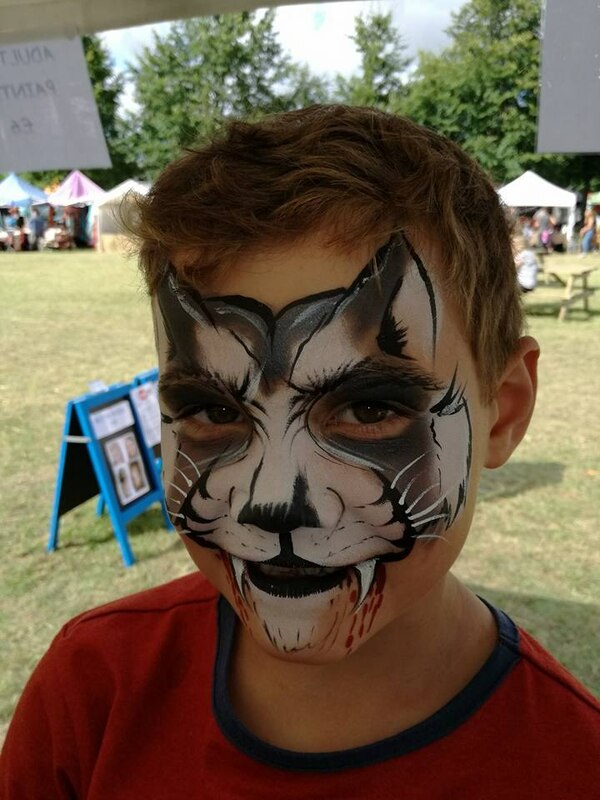 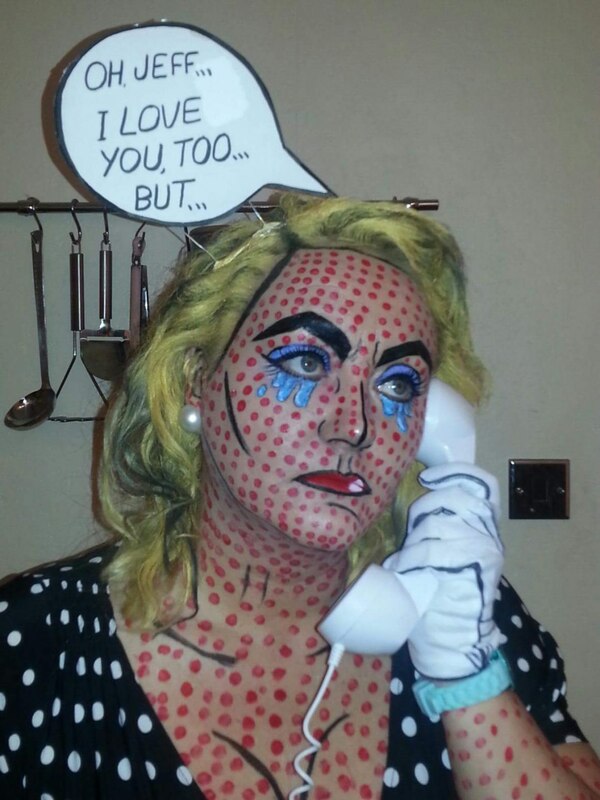 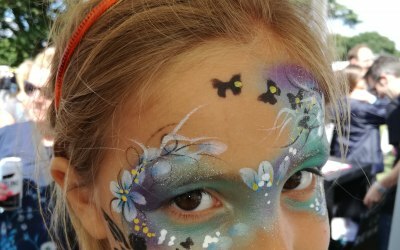 We are fully insured and can supply a team of face painters for any event. 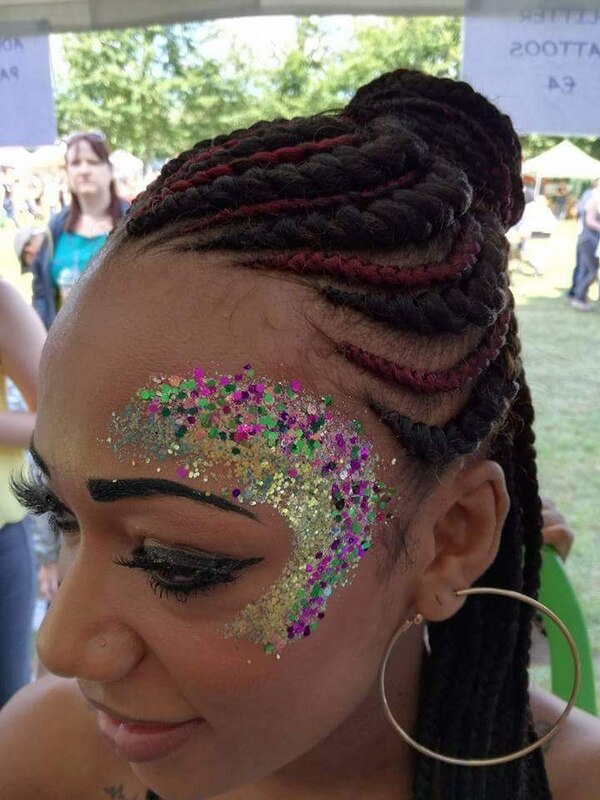 Events ranging from children's parties, corporate events & promotions, festivals, nightclub, themed & UV events, carnivals, masked balls, stage performances, if it's not listed just contact us to discuss your plans. 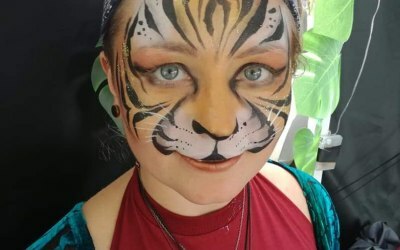 Children loved the face painting Elaine was very good with children and friendly with parents design for face painting was excellent and artwork all the children looked lovely. 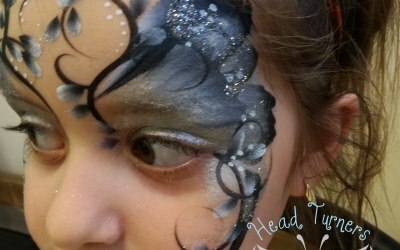 Get quotes from Head Turners and others within hours.